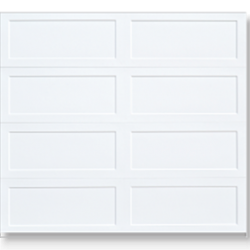 Finding the right residential garage door for your home can be a hassle if you don’t know what you’re looking for. 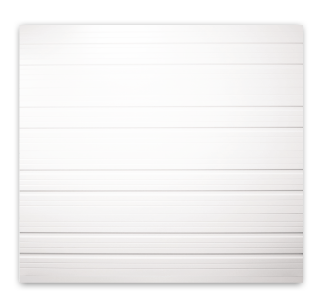 Keep in mind this question: What type of appeal do you want to add to your home with your garage door? 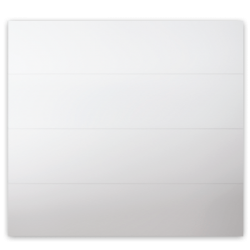 First, it comes down to the type of home you own. 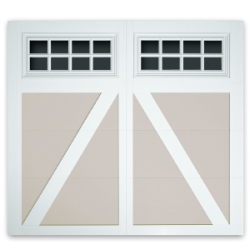 Whether you have a farmhouse or a suburban designed one, you need to pick the right garage door to match with your home. 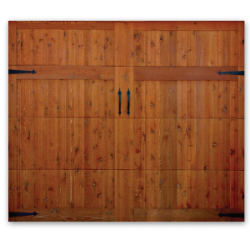 For example, a farmhouse wouldn’t look that great with a regular residential garage door. 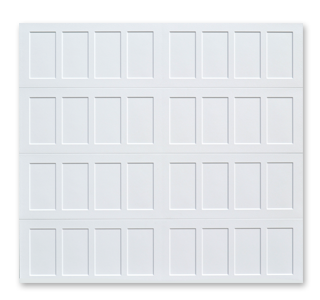 Garage doors come in all shapes, sizes, and styles, so it can be a hard decision to pick the right one for your home. With a wide selection of designs, colors, materials, and windows, it can be difficult and overwhelming to find the best garage door for your home. 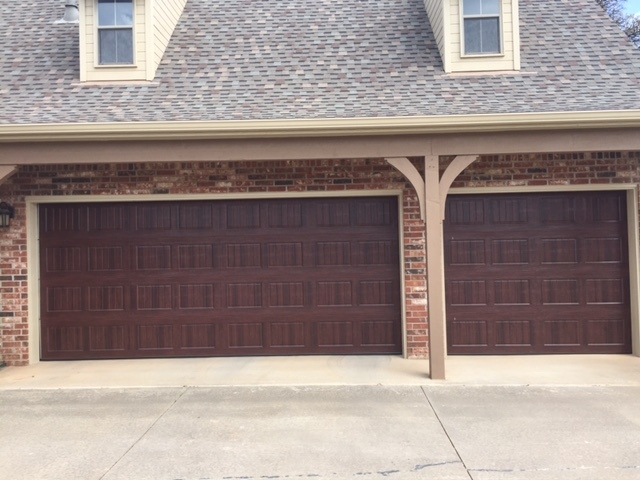 Choosing the right garage door for your home can be the difference between adding value to your home and taking it away. 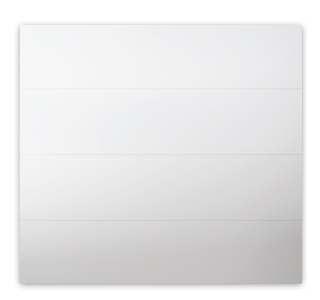 At 24/7 Garage Door Service, we offer many garage door services so you’re able to add value to your home and make sure every part of your garage door works efficiently. 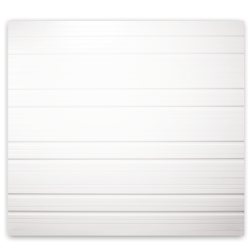 One of the garage door services we provide is helping you pick a new garage door for your home. 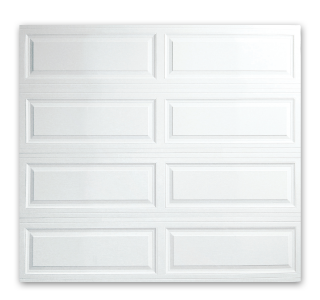 Sometimes the garage door you have on your home can look a little dated or not seem to go with the house at all. If you’re looking for a change for your garage door, then we offer a wide variety of materials, styles, colors, and windows. 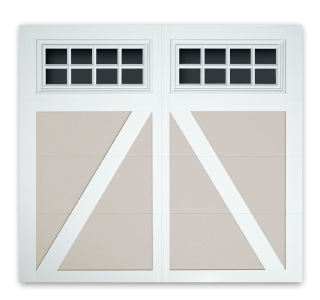 Windows in a garage can be very beneficial, but on the other hand, some homeowners aren’t fond of windows. 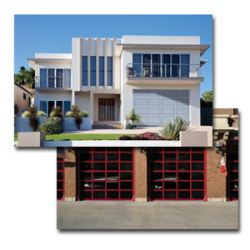 A garage is not only made to protect your car, but to also add a little extra storage space for bikes, kayaks, and other items that can’t fit in the house. 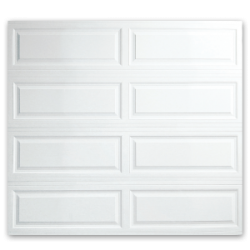 When you pick the right garage door for your home, you’re able to add some curb appeal to the house and greatly impact the overall aesthetic visual of the establishment. 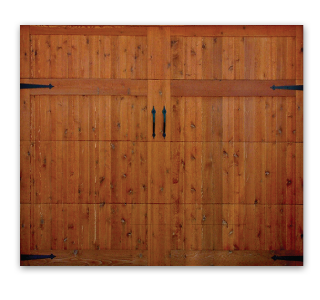 Garage doors aren’t just for protecting your home and car; they also are able to add worth to your home. 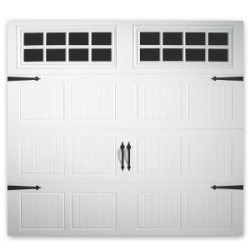 With a nice Carriage-style garage door, you’ll see the greater impact on the overall look of your home. 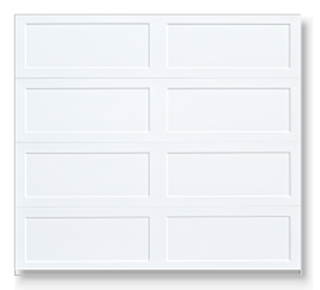 If you notice below with our images, you’ll see how much of an impact a residential garage door can be on your home. 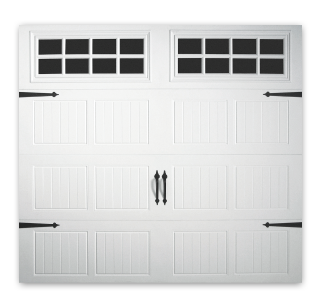 Some of the styles for garage doors we offer are Carriage, Commercial, and Residential. Each style is able to bring a little something extra to your home. 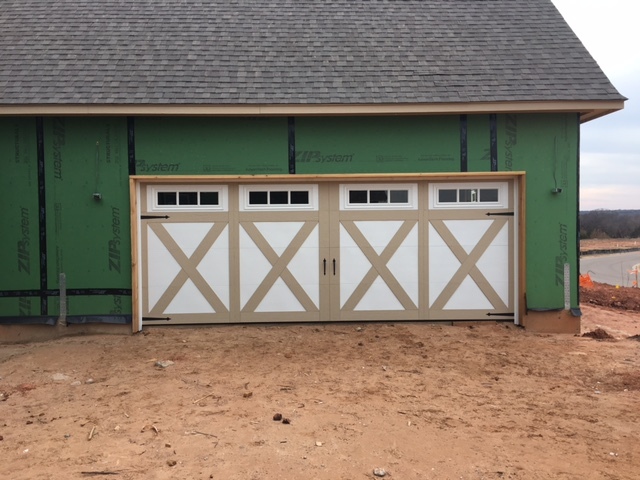 A grooved Carriage garage door will add more of a farmhouse look while a commercial-industrial insulated garage door is more classic looking and can keep all of the warmth or chilly air in. 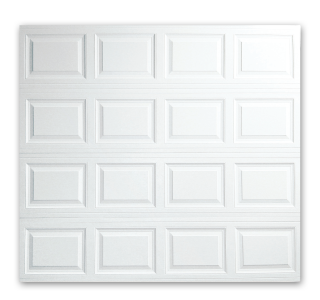 Ask yourself what kind of garage door would look the best on your home. 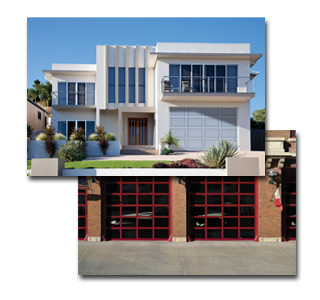 Furthermore, ask yourself if you’re going for a more practical appeal or if you want a garage door that’s a little more showy. 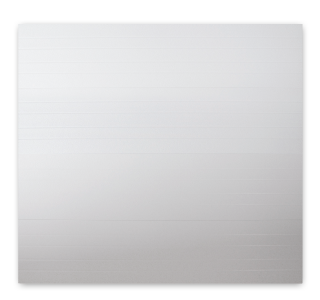 If you have no idea what you want, then 24/7 Garage Door Services would be happy to help you figure out what garage door is best for your home.